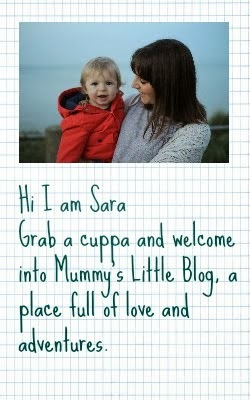 One thing I love about having a baby is all the cool gadgets people come up with to make life easier for us parents. 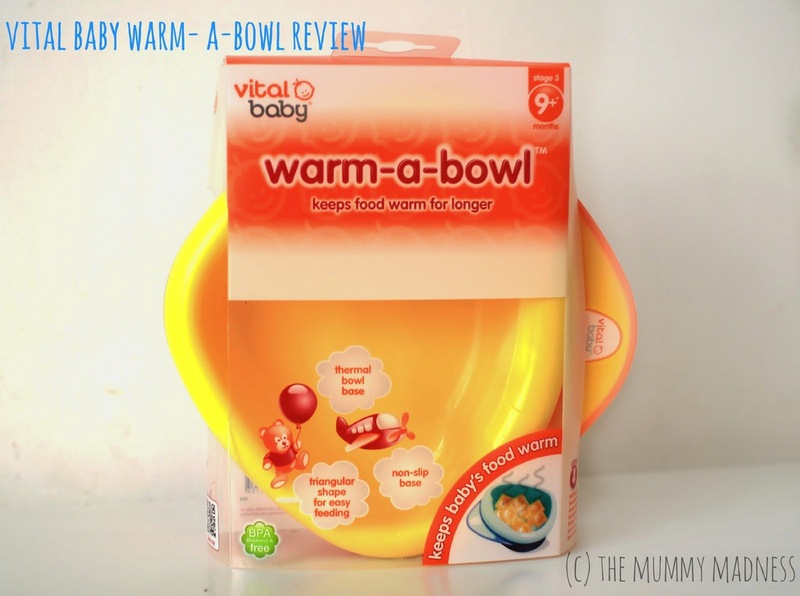 We were recently sent this bowl from Vital baby and it has the ability to keep babies dinner warm all through dinner. Great idea no more re heating the dinner halfway through dinner. 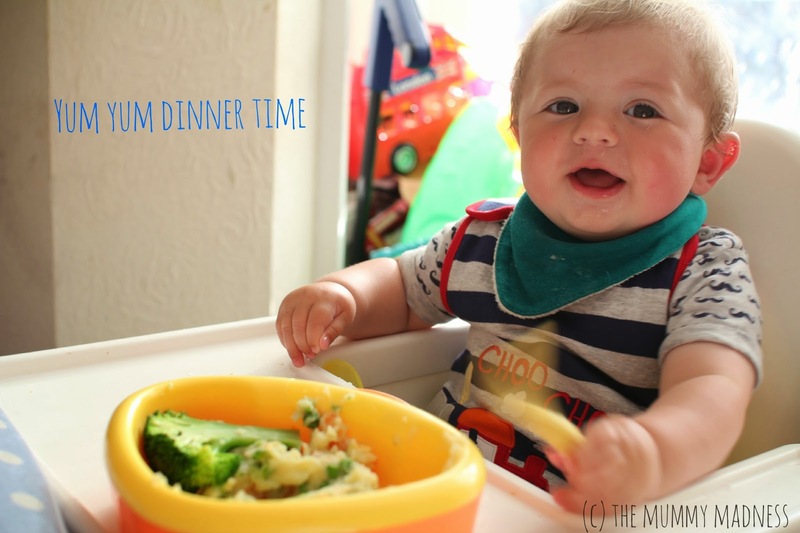 We are doing a mix of baby led weaning and mashed food so this bowl is perfect as he can take some time eating. 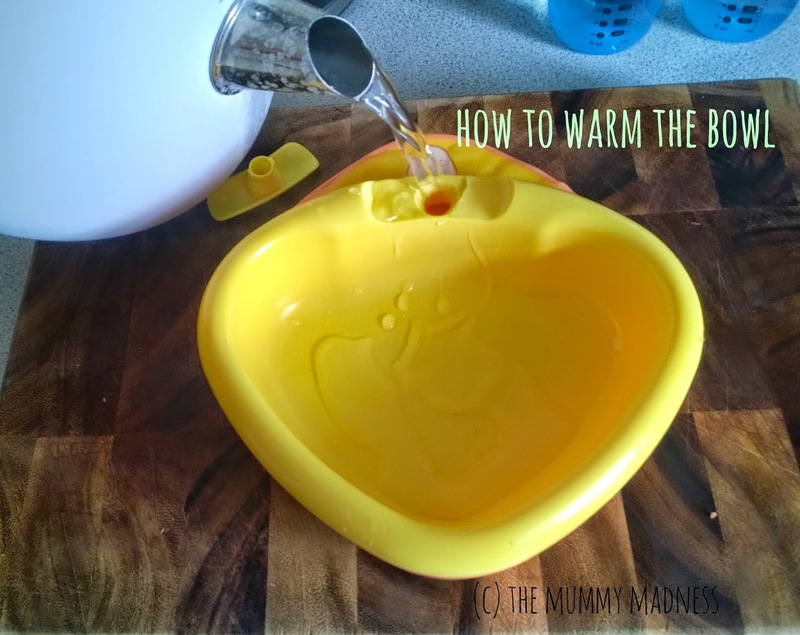 To keep the bowl warm there is a inner cavity where you pour hot water into in that keeps the bowl nice and warm. The lid to the water compartment is fastened on securely there is no way that a baby could pull it of and pour water everywhere. A great advantage of having the water in the compartment the bowl is a little bit more heavy and there for is less east to pick up and through. 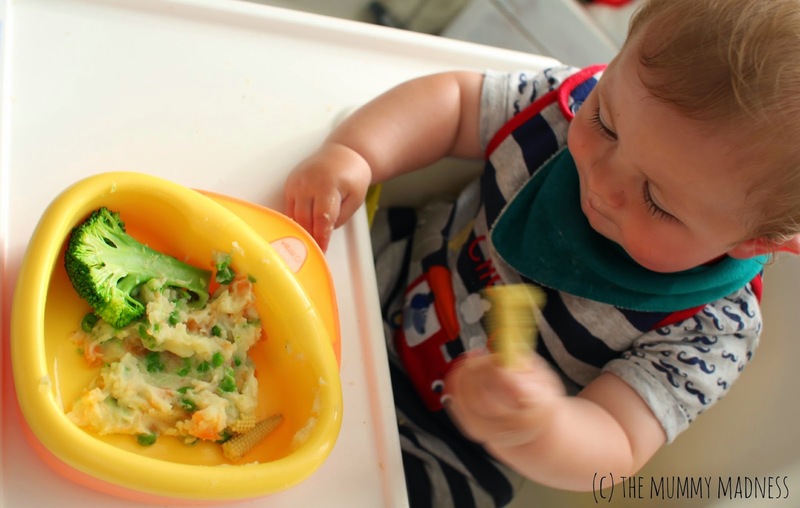 The bottom of the bowl has a non slip base making it easy for baby to learn to eat from a bowl. We recently went camping and took this bowl with us, it was great to know he got all of a warm dinner when braving the chilly nights in the tent. Even outside the bowl stayed at a good heat all through dinner (although providing a little hand warmer for mum too). 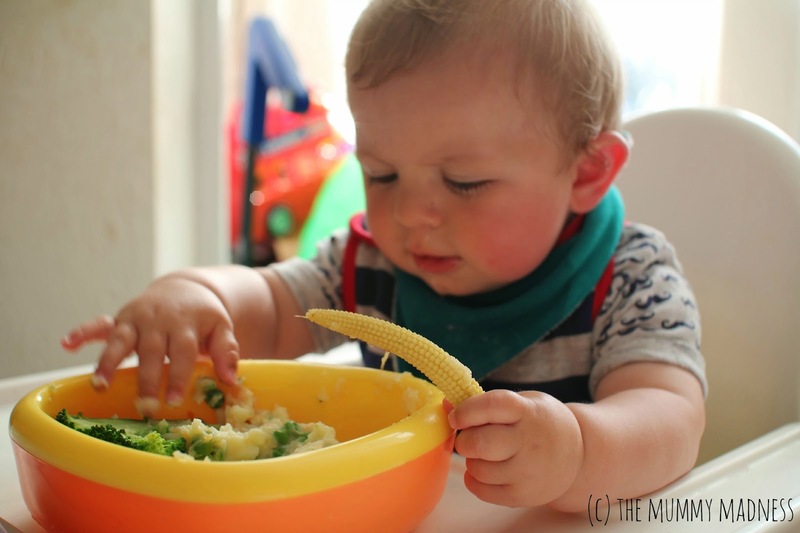 The bowl is triangle shaped so is easy to get food out of when he can master using a spoon. I often feed him a cool dinner as he sometimes wont eat warm food. I think its a great product and something handy for feeding those hungry babies. The bowl retails at £6.99 so its not too expensive. Check out vital baby's website for more info and where you can purchase your very own bowl it also comes in pink and blue too. We tried one of these but I found it didn't really keep the food that warm - maybe I needed to put hotter water in it. I also found it was quite hard to empty it completely. I think they might work better for purees/ mashed food if you were going down that route in the early days of weaning.